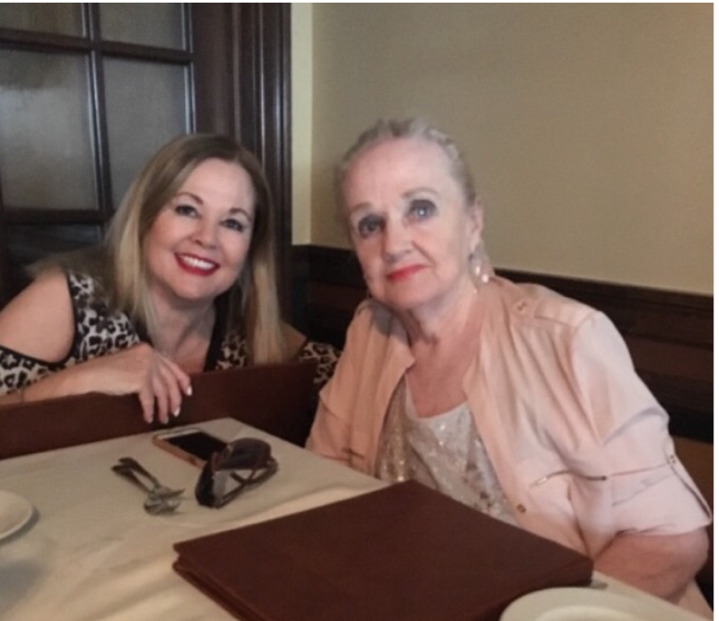 God has called home our Mom, the beautiful Rita Ward. 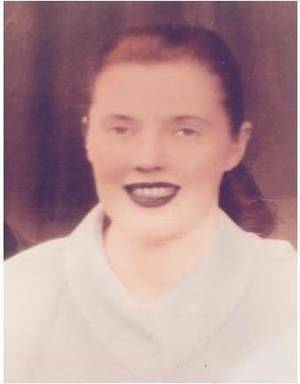 (nee O’Donnell) Known in the Town of Dungloe, Co. Donegal as “Rita Patrick,”presently of Westfield, NJ. 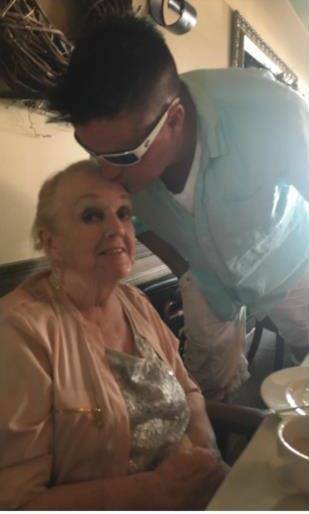 Rita, known as “Mommy” to her five children was one of a kind. 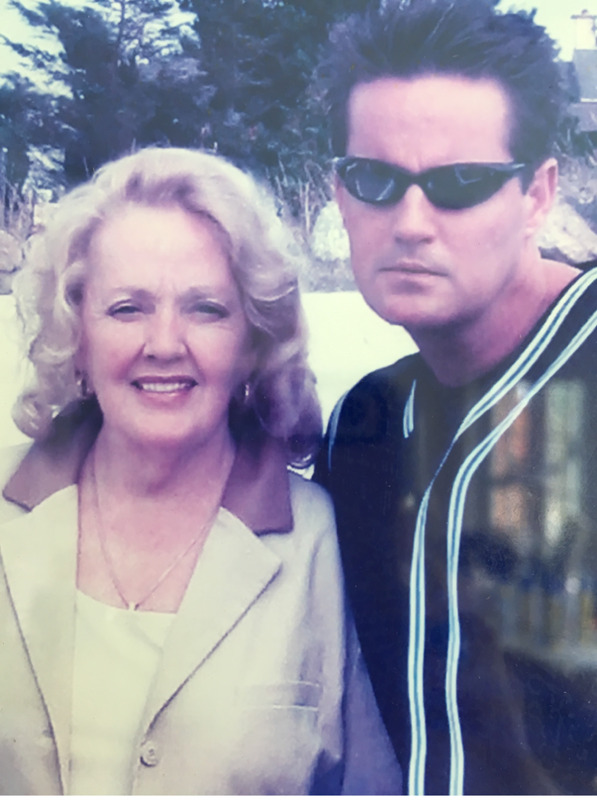 She had a personality and a quiet charm that was unforgettable to those fortunate to have known her both in Ireland and in America. Admired for her strength, humor and beauty, her sparkling blue eyes told a story. Viewing will be held Sunday, June 25, 2017 from 3 p.m. to 7 p.m. at Higgins and Bonner Echo Lake Funeral Home, 582 Springfield Ave., Westfield. A Mass of Christian Burial will be celebrated on Monday, June 26, 2017 at 11 a.m. at Holy Trinity RC Church in Westfield. Interment will follow at Fairview Cemetery in Westfield. When she was a young girl growing up in Dungloe, she enjoyed singing and dancing and formed a theater company with her family and friends performing skits and song and dance routines for numerous audiences in her family dance hall. She was a great singer and dancer and loved to teach the Samba to her friends at Loughanure tech during lunch time. She eventually brought her five children to America so as to allow them the opportunity to become whatever they wanted to be. She was there for her children through thick and thin. She was beautiful not just on the outside but also on the inside. Never an unkind word said about anyone. When it came to giving, she never said no. 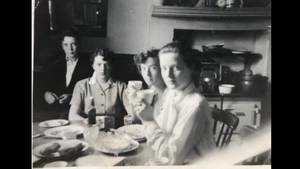 During the 80’s and 90’s she welcomed and opened up her home to many new Irish in America. A devout Roman Catholic, Rita received great comfort in reciting the Rosary each and every day and instilled the teachings of the Roman Catholic Church to all of her children and grandchildren whom she loved dearly. Her great faith in God and Mother Mary and St. Martin de Porres was strong. She encouraged her children to be the best that they could be. Not competitive but to be satisfied that your doing the best and measure up to yourself and never to others. Make yourself proud and that will make God proud. Always help others while recognizing the help and accomplishments of others and to always treat others the way you would want to be treated. 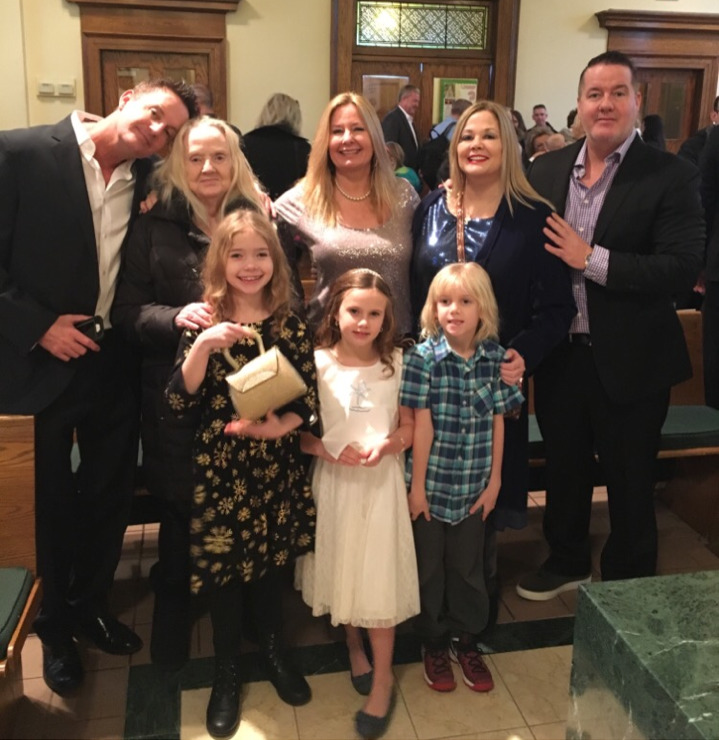 Rita had the most important calling in the world … Mother … and always provided a safe and loving home to her children. Never one to raise her hand to her children unless to hug them. 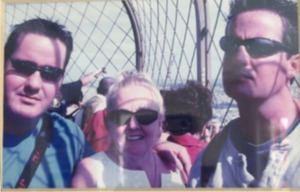 Throughout the years, Rita returned to Ireland almost every summer to spend time with her brothers and father and also loved to travel with her children to Florida, St. Martin, Puerto Rico, California and Paris and enjoyed Broadway plays in NYC. She kept her five children close to her and close to each other and loved being a grandma to her five grandchildren. She always enjoyed her cuppa tea while sitting on her balcony at the James Ward Mansion taking in the views of Downtown Westfield. 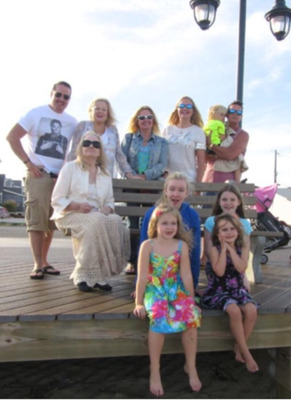 Born and raised on Main Street Dungloe, at the top of the town, she easily embraced and loved the familiarity and energy of living in the beautiful Downtown Westfield where she resided with all of her children and grandchildren. Her grown children continued to seek her advise and wisdom on important business and personal matters ... because she always gave the best and most insightful solutions. 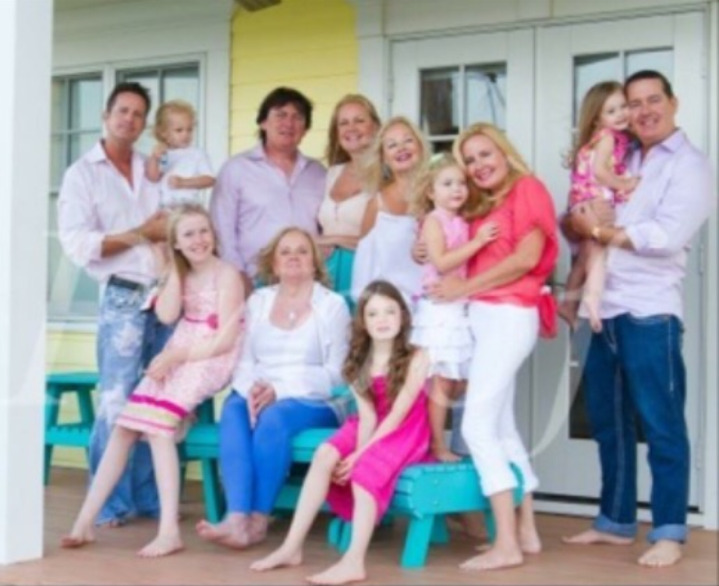 Rita is survived by her five children: Josiephine Ward of Westfield, NJ; James Ward of Westfield, NJ; Eileen Ward Conway ( Paul Conway), of Cranford, NJ; Nancy Ward of Westfield, NJ; and John Ward of Westfield, NJ; and her five grandchildren; Josiejames Conway, Savannah Conway, Josielee Ward, Sophia Ward and Ethan Ward: her sister Rosaleen O’Donnell of Linden, NJ and her Brother Maurice O’Donnell of Dungloe Co. Donegal. She is also the loving wife to Peter Paul Ward of Burtonport, Co. Donegal Ireland. 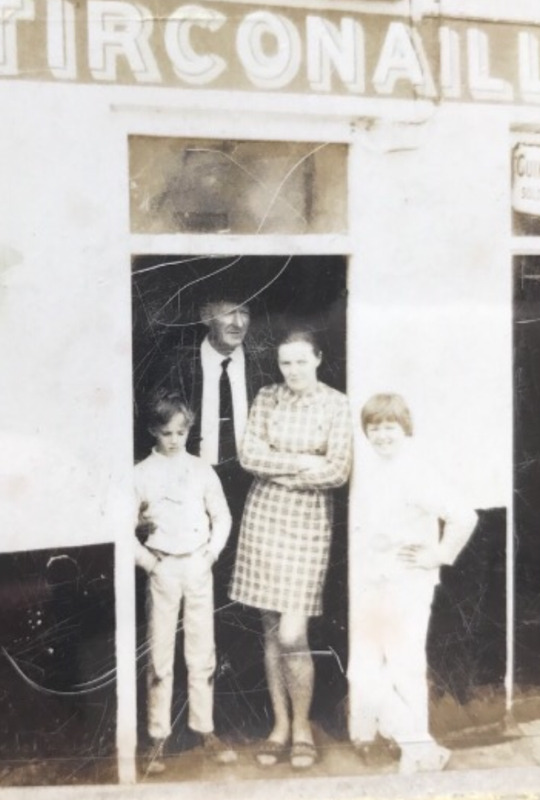 Rita was predeceased by her mom, Josephine O’Donnell and Patrick (Johnny Sally) O’Donnell of Dungloe, Co. Donegal and her brothers John O’donnell and Patsy O’Donnell, also from Dungloe. She also leaves behind numerous nieces and nephews and friends both here and in Ireland whom she loves dearly.